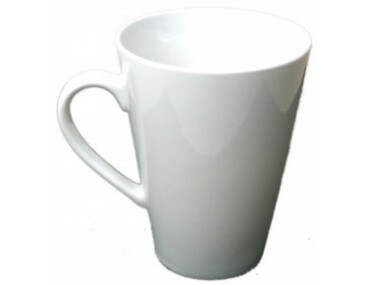 Nothing is classier than handing out these Vita Life Mugs printed with your corporate name or logo. 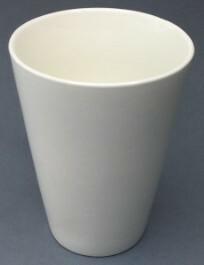 By personalising these ceramic mugs, you expose your brand to many consumers, which can easily translate to sales. 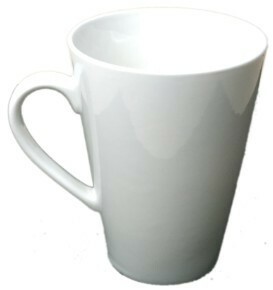 Made with the finest ceramic material, these elegant mugs are proudly Australian made. Prices indicated are inclusive of 1 colour printing. For multiple colour printing, contact our sales team to obtain an accurate quote. For superb quality printing, it is recommended that the artwork submitted is in Adobe PDF or EPS format with outlines. 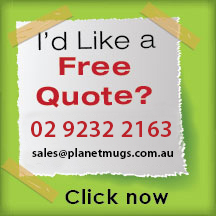 Delivery of your orders can be expected within 2 weeks from artwork approval. 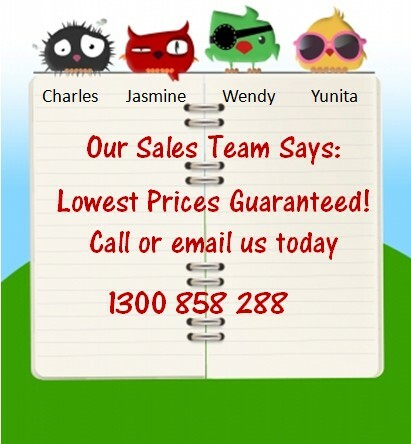 If you need them earlier, you can inform our sales team and we can make the necessary arrangements. 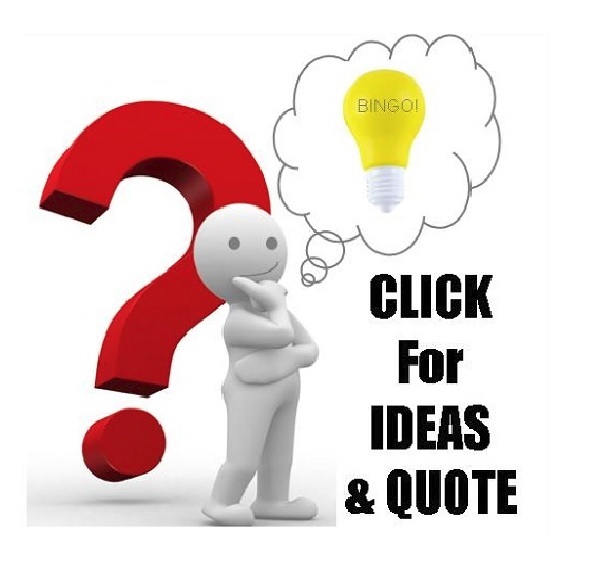 Freight cost will be quoted at the time of your enquiry. 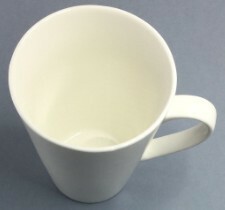 Please let us know where you would require the finished promotional mugs to be delivered.